Listing courtesy of Dianne Newton (CalBRE #00944958), Realty Executives. 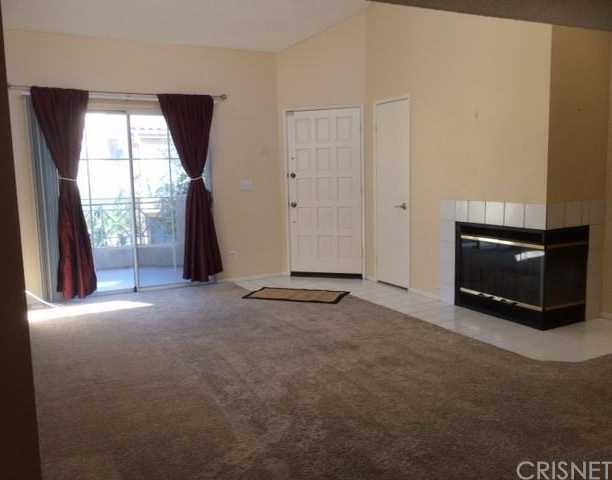 Commuter’s dream plus walk to shopping, civic center, Valencia Town Center & restaurants. Upper Unit. 2 + 2 with gas fireplace & outdoor patio. Neutral tones in Living Area. Master is blue, 2nd bedroom is pink. Good condition. Doesn’t get any better than this. You’re in Valencia proper. Building size: 910 sq ft.